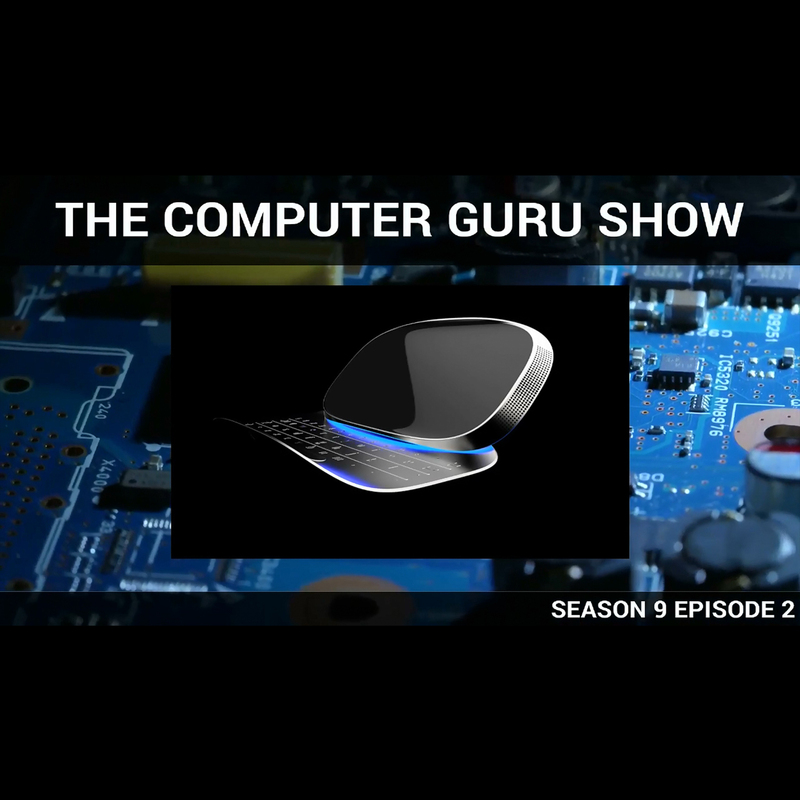 Podcast S9E02 – Phones, phones, and more phones! Phones, phones, and more phones! Phones, phones, phones! This week Mike and Tara discuss all things smart phones, from the exploding Note 7 and the iPhone 7 (sans headphone jack) to a phone which claims to have some pretty outrageous specs.